Alpha Global FZ’s project management and strategic advisory arm provides a broad portfolio bespoke consultancy of advisory services through its own team of senior financial and technical advisors as well as strategic teaming agreements with leading firms around the world. 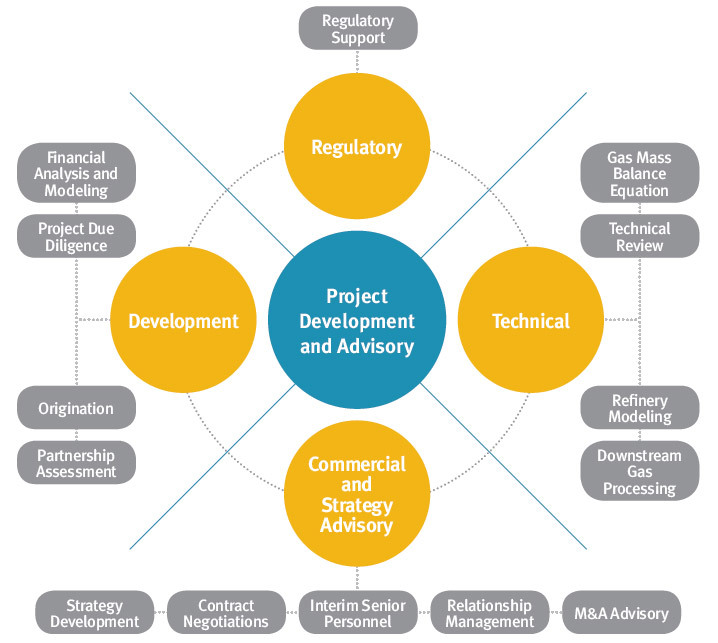 Our team has been involved in raising capital, mergers and acquisitions, economic analysis, complex gas modeling, technical review, expert witness testimony, and interim C-suite roles for our clients. Please see our brochure for additional details. Please send us an email and we will get back to you asap.